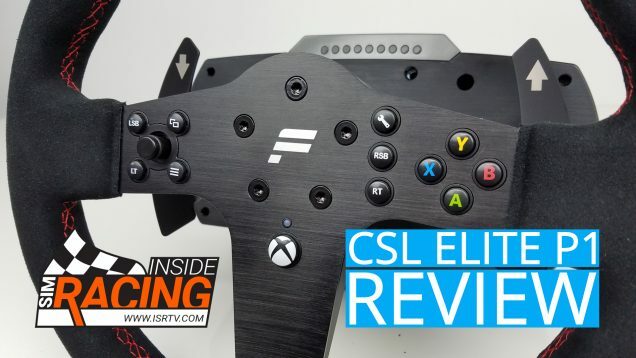 Black Friday is here, and as every year, so are lots of great deals. 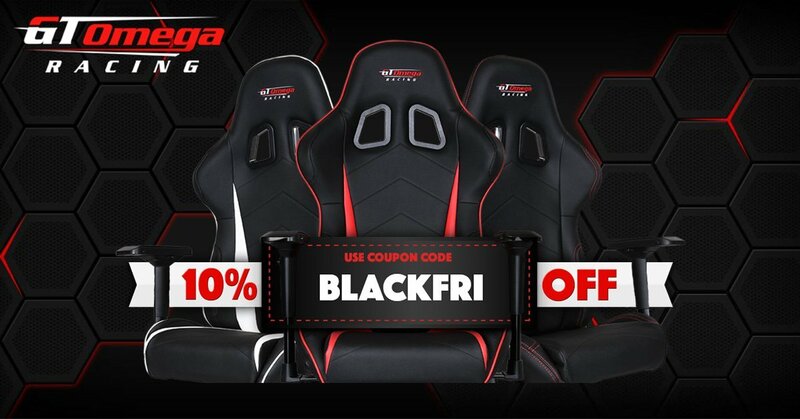 If you have not read our first Black Friday post yet, make sure to do so as well. Here are all the new deals since then. 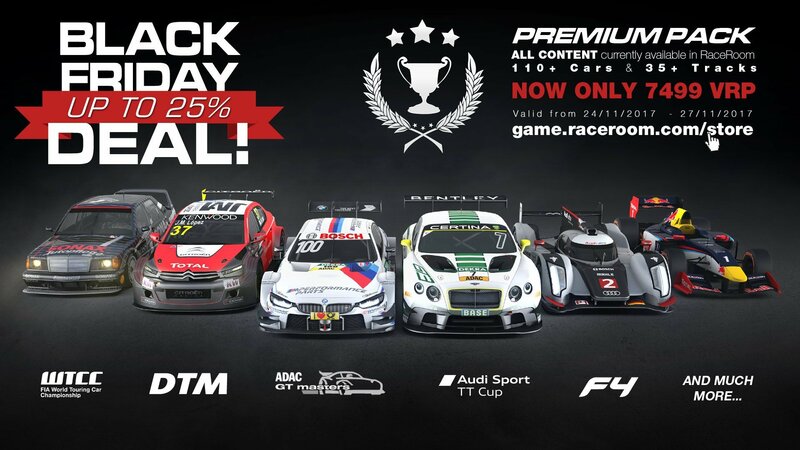 Three more Black Friday deals have been confirmed as promised, including the new wheel. And as some already guessed, it is a McLaren GT wheel! 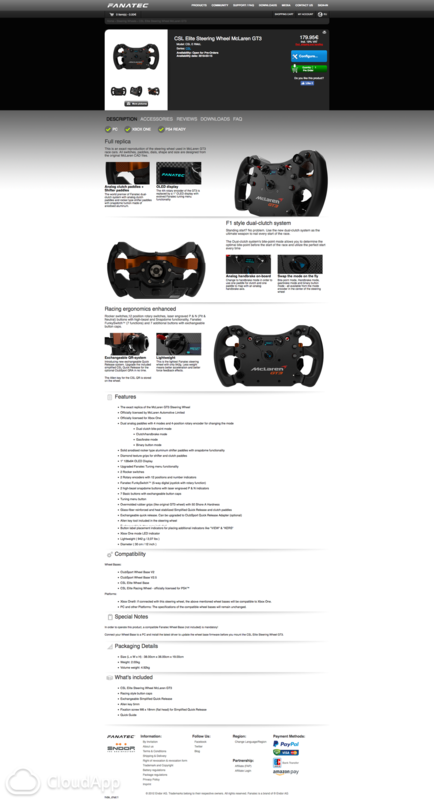 Since the Fanatec site is currently unreachable, here is a screenshot of the McLaren GT wheel’s specs, courtesy of Team Redline. Fanatec is currently experiencing technical difficulties. 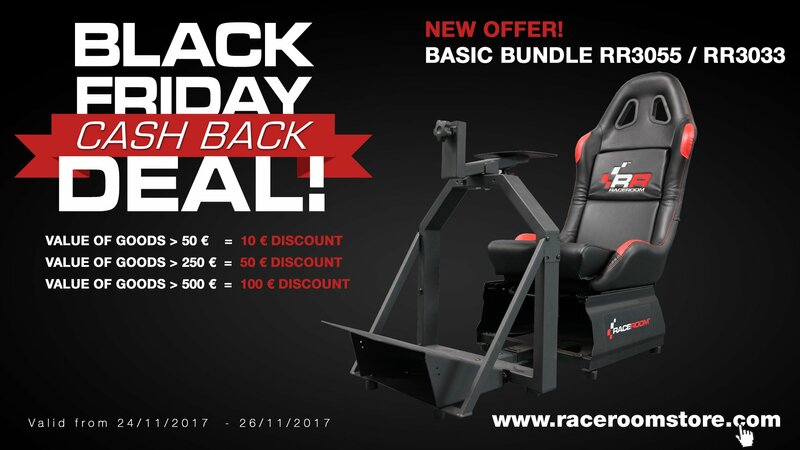 So, if an order cannot be placed because of the afore mentioned, Fanatec will still keep the discounts valid. 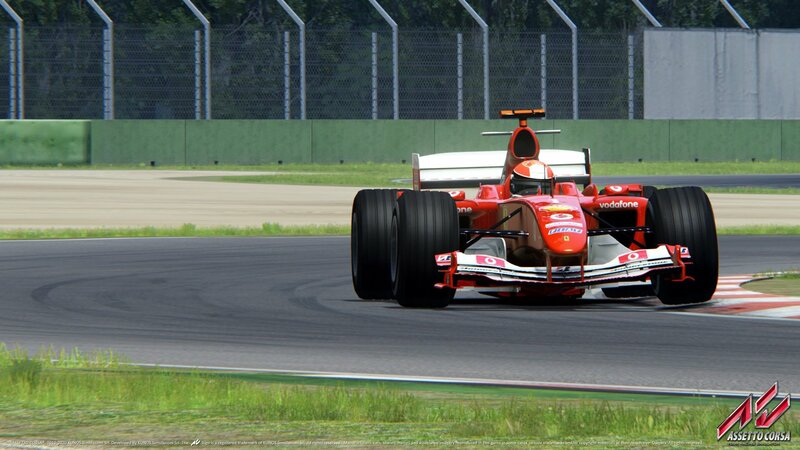 The RaceSimStudio formula mods are currently also available at a 50 percent discount. If you want to grab ’em, now might be your chance. 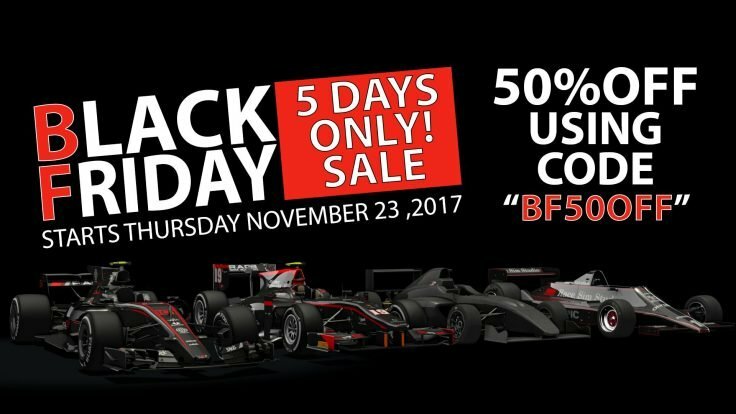 Sector3 Studios is also running its annual Black Friday sale with discounts on various cars, tracks, packages and most importantly all content bundled together. Be sure to buy the VRP’s accordingly to make the most of the savings. Hardware is discountet as well! And even another 20 on certain products. Head here for more info. 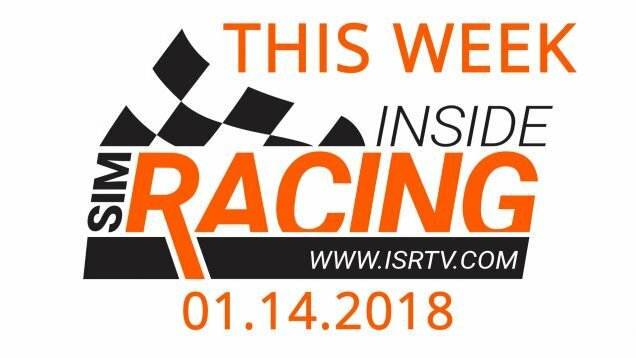 Renovatio sim gear – we reviewed one of their SRD-R3 digital racing display only recently – is on sale as well. Save 40 percent, right here. 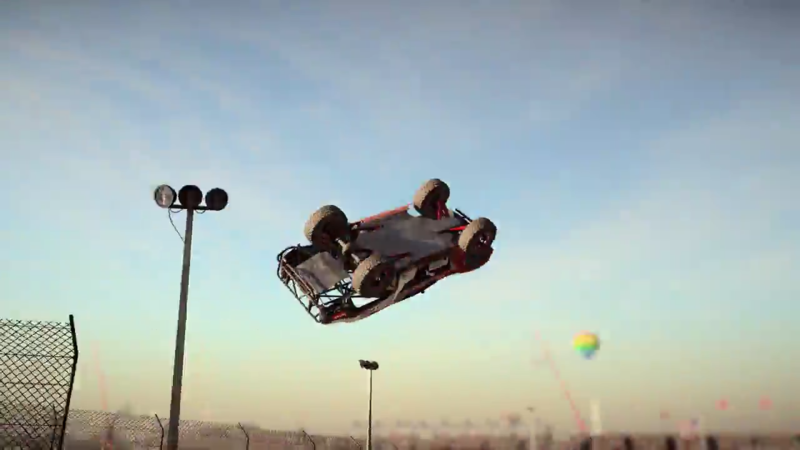 Steam, PlayStation and Xbox stores are all running their Black Friday sales with various racing games included. The list of good deals is too long to included, but if there’s something you want, chances are very high that it is on sale. 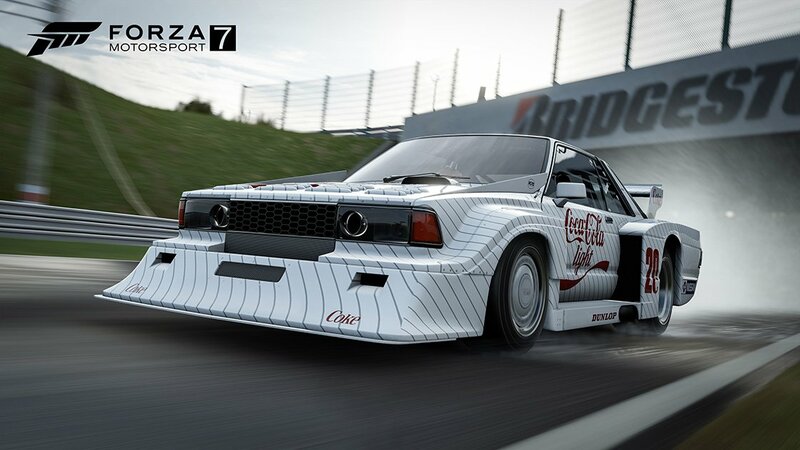 Just to give you an idea, Gran Turismo Sport is in the twenties in some countries.